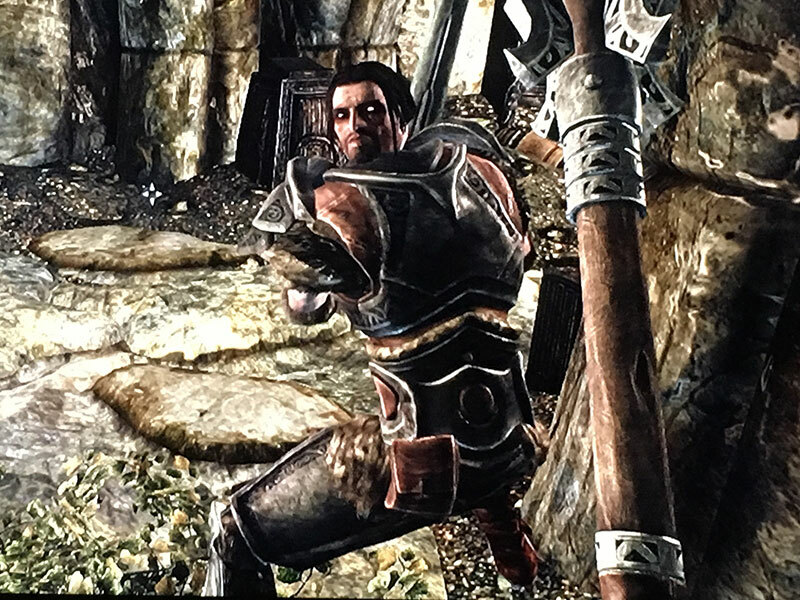 You guys following my Skyrim misadventures and who don't know already may be interested to know what I learned by poking around in the main Skyrim Wikia: after you complete a certain number of quests, Farkas is a marriageable character! Murderface may have to put him on his list of possibles. Mmm. Perhaps near the end of the list.